An innocent excited boy, a prince and heir, takes his first journey to the city. The streets teem with merchants in velvet robes, magicians, half-mad preachers, with life and color, poverty and noise. He doesn’t want to miss any of it. But this is the last journey in his life as a prince. Soon he will be abandoned and declared dead. Soon he will be utterly alone, faced only with survival and what will become the driving force of his life: the quest to recover his stolen inheritance, his usurped throne. His home. A story of cities and palaces, of power-hungry lords and ladies scheming inside a magically threatened land. 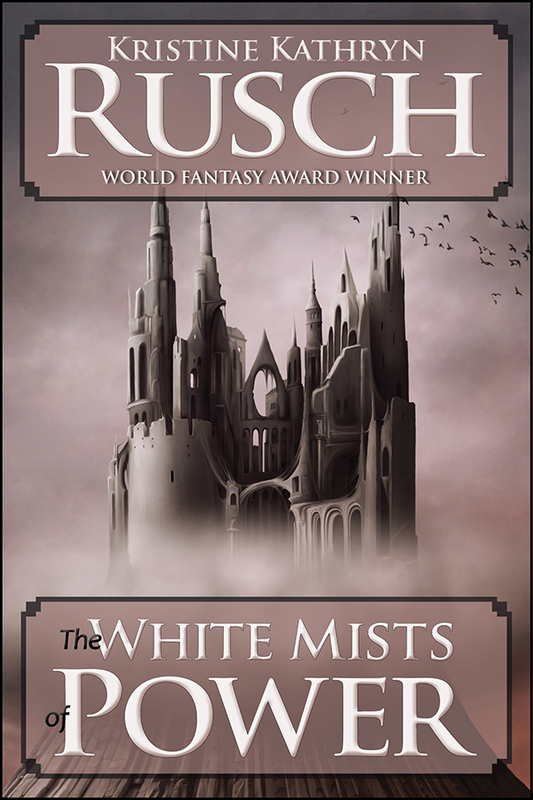 Intricate, compelling, The White Mists of Power is the debut novel of a woman who has gone on to have a seismic impact on the science fiction and fantasy field.